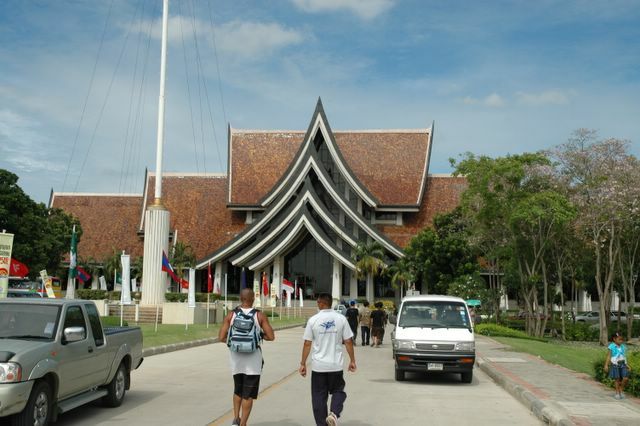 The Queen Sirikit Art and Craft Center. We recommend a visit. A lot of good high quality craft, cheep too.